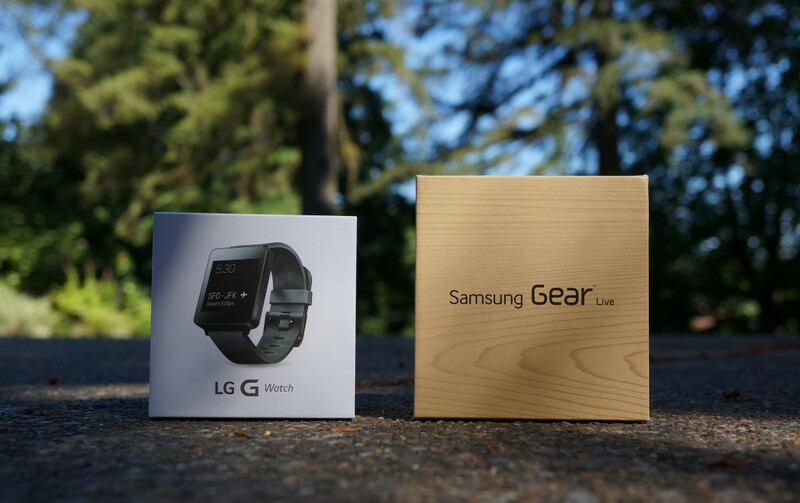 Android Wear is here in the form on the Samsung Gear Live (review) and LG G Watch (review). It’s early for the new wearable platform, which means it has a lot of growing to do before most of you need it in your life. With that said, we know that many of you are itching to try it out, but may not want to fork out the $200 it currently requires to get one of these on your wrist. So, we are here to give one of each away to two amazing DL readers. That’s right, because we love you, you have a chance to win either a G Watch or a Gear Live. The contest will run from today until tomorrow, with winners being chosen at random. We are using Rafflecopter to host the contest, since it makes everything on everyone’s end easy. You can enter multiple ways or pick and choose the options for entry that are easiest. Obviously, the more ways you enter, the more chances you have to win. Tomorrow (July 9) at 11AM Pacific we will randomly choose our winners.